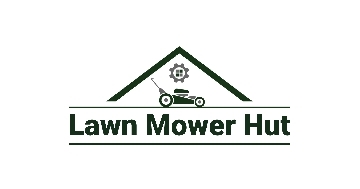 Lawn Mower Hut was establised by garden enthusiasts to help the general public make informed buying decisions when they are considering purchasing a lawn mower or other garden machinery. 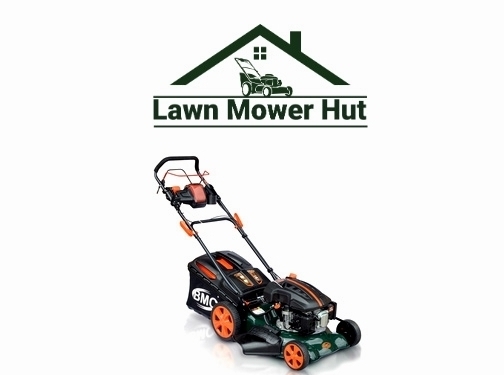 We review various different mowers including all types of petrol, electric, cordless and manual push machines. We also review other garden machinery like hedge trimmers, chainsaws, strimmers, shredders and much more. Vist our blog for great gardening and diy tips.